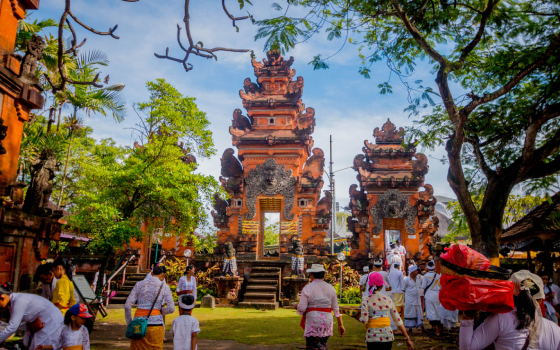 Things to do in Seminyak, Bali are aplenty! The team at Montigo Resorts, Seminyak includes spirited pros who delight in perfecting your getaway in every way. 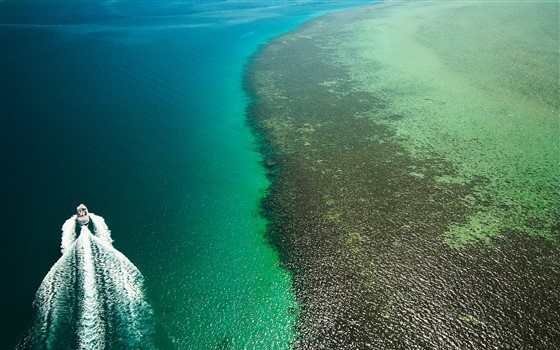 Activities include exhilarating aquatic adventures, exciting land explorations, a host of sporting challenges, and even a treasure trove of surprises for youngsters. 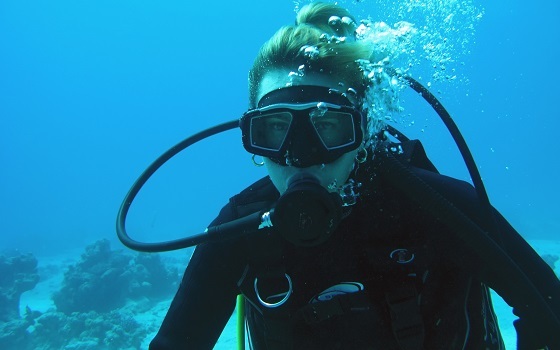 Escape into a world of flippers and fins and witness the magical sights of the ocean with our Bali Ocean Walker package or even have the chance to meet the friendly dolphins. Enjoy the best safari experience in Bali and get to know hundreds of amazing animals including some rare and endangered species. It will be a fun and educative experience for the whole family. 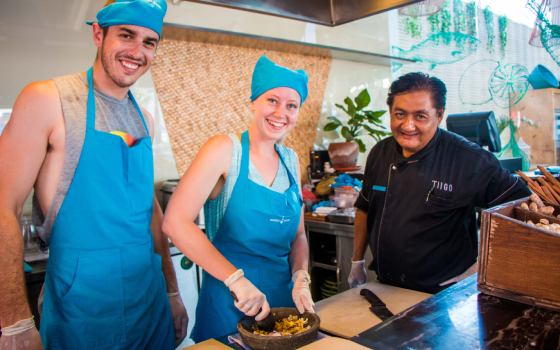 Rise and shine as early as 9am to an authentic Balinese Cooking Class with our culinary experts at Montigo Resorts, Seminyak. 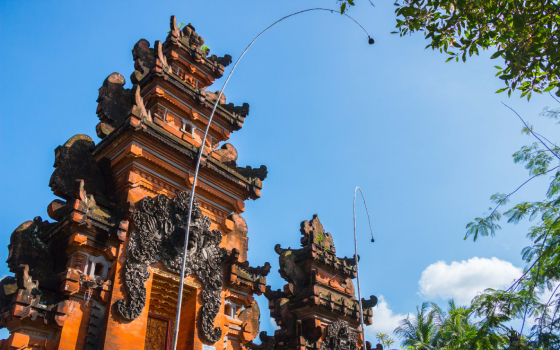 This experience cannot get any more local as we take you through the life of a common Balinese. Starting from a tour to the local market to source for ingredients to an insightful cooking lesson and finally to an intimate lunch session with the chef. Enjoy an adventurous ride with a great Sumatran elephant. Get on the broad back of the Elephant and ride through the tropical landscape, catch glimpses of chattering monkeys and colourful bird, and follows the banks of the scenic Ayung River. The elephant will cool off in the wading pool at the end of the trek (don’t worry, we will keep you high and dry!) before delivering you to the restaurant overlooking the stunning valley scenery. Explore the less travelled path of Bali and experience the thrill of a gallop along the beach with our horse-back excursion along Saba Bay over black volcanic sands, with the stark cliffs of Nusa Penida Island and with the great volcano, Mount Agung, in the background. 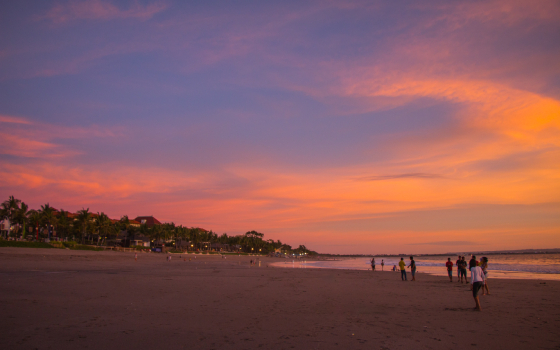 What is a Bali vacation without the island hopping adventures? Fret not, our energetic planners have you covered with the best activities to suit every appetite for adventure. 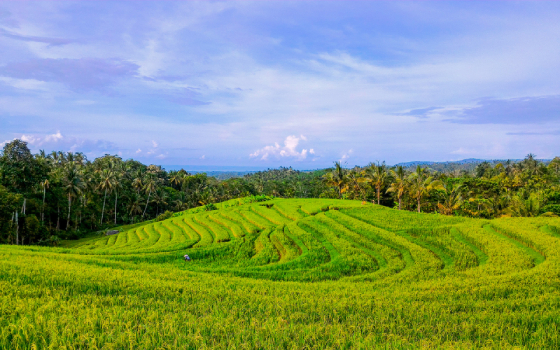 Cycle to the countryside, away from the hectic pace of city life and admire the beauty of Bali’s mountain, hill and valleys with their emerald green and yellow colour of rice paddies. get the feeling that Julia Roberts has on Eat, Pray, Love. 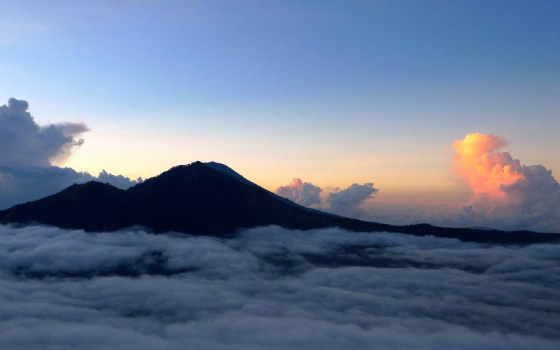 Starting at the early hours at 2am, we will take you on a journey to the magnificent Mount Batur. With the milder climate of 1200 metres above sea level, embark on a two-hour trek to the top of the 1717 metres high volcano to see the dazzling sunrise. 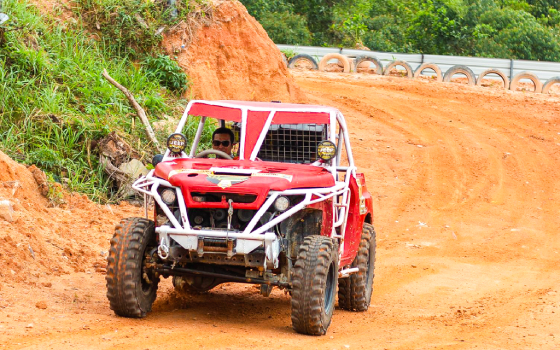 Get a rush of adrenaline in the four quad bikes with professional local guide whilst enjoying the beauty of the countryside in the village of Taro. 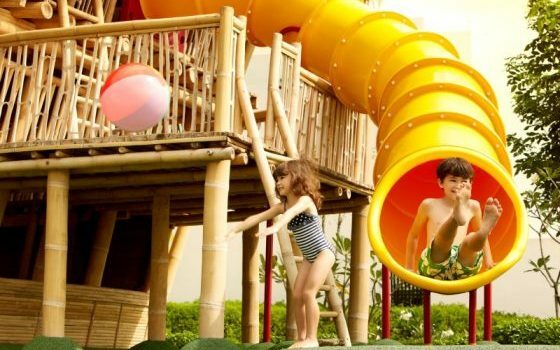 Kids age 4 and up will delight at our highly interactive Tilo Kids Club, where young ones are engaged in fun and educational activities. A range of toys board games, video games (Wii, Xbox, PS3), cards and building blocks-along with activities such as arts & crafts, baking, face painting, canvas painting and origami classes creating a world of magic and imagination.